He played in a record 1,192 consecutive NBA games. 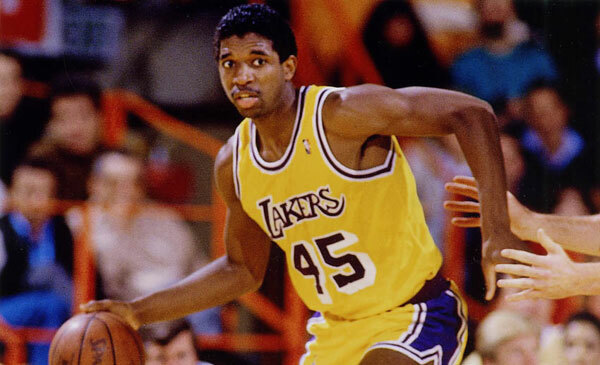 As a power forward for the Los Angeles Lakers, he won three NBA championships. But what made A.C. Green truly distinctive was the courage of his convictions. As this ESPN 30 for 30 Short points out, Green was a devout Christian who maintained his virginity throughout his 16 years in the NBA, nine of them spent in the tempting, hedonistic atmosphere of Los Angeles. That didn’t stop him from being a fierce, passionate competitor on the court. It just meant that he was someone who, as teammate James Worthy says, “could stay strong and not be broken.” It was only after he retired after the 2000-01 season that Green got married. It’s kind of refreshing when the decidedly liberal ESPN does a story about a conservative Christian athlete who is serious about biblical sexual morality, and isn’t snide or snarky about it.